Legendary Grambling State University Football coach Eddie G. Robinson spent 57 seasons consistently fielding stellar football teams and guiding his young charges to successful lives both on and off the gridiron. 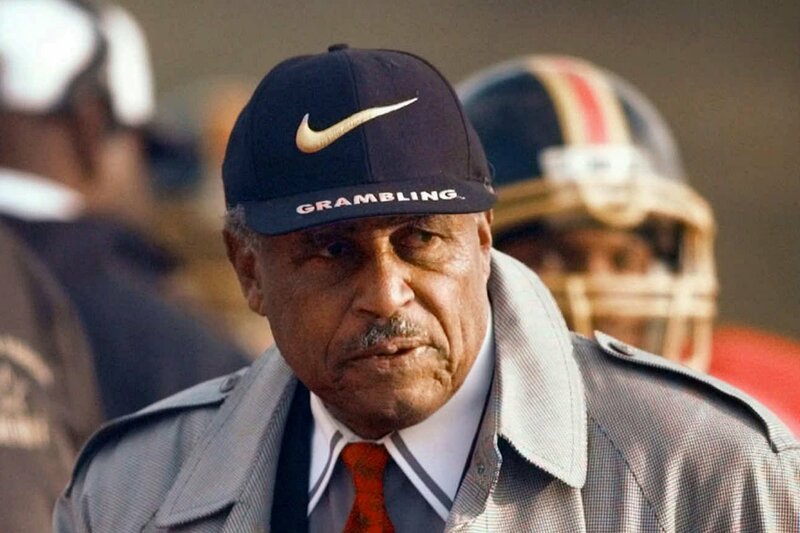 Will we ever see the return of Eddie Robinson’s Grambling State University Tigers? At end of last season, it was hard to be certain that the Grambling football program was still alive. The once proud Grambling program, probably the most storied in black college football, has fallen on very hard times very quickly. Just two years ago, former Super Bowl MVP and Grambling icon Doug Williams came back to the black and gold and led the Tigers to a SWAC title. It was hoped that Williams could bottle the magic that he had during his first stint as Grambling’s head coach when he went 52-18 in six seasons at the helm, winning three Southwestern Athletic Conference championships and two Black College National Championships. The only negative on his resume at that time was his 1-5 record versus archrival Southern University in the Bayou Classic. His second stint which began with the aforementioned SWAC Championship started fast but fizzled just as quickly. In his last 13 games as coach, Williams went 1-12. This season, after the Tigers got off to a 0-2 start and were outscored 71-19 in the process, Doug Williams was shown the door. Since then, things haven’t improved for Grambling on or off-the-field. Let’s recap. The entire football team skipped practice in protest to show their dissatisfaction with the program, including the dismissal of Williams. Then, the team had to drive to its contest with Alcorn State held in Indianapolis at Lucas Oil Field while their opponents, Alcorn State, flew to the game. Then, Dennis Winston became the second interim head coach of the season for the Tigers in the aftermath. The players were also upset with the university administration for the poor quality of the athletic facilities. Quite frankly, Eddie Robinson Stadium was not worthy of the name. At the conclusion of the 2013 football season, Dennis Winston was relieved of his coaching duties and Broderick Hobbs, a former Grambling running back who played under Eddie Robinson, was named head coach of the Tigers. Questions still remain regarding the financial viability of the football program and the university. Since 2007, Grambling State University has seen its state funding decrease from $32 million to $13 million annually. The Tigers athletic department has operated with deficits ranging from $1.2 to 1.8 million. 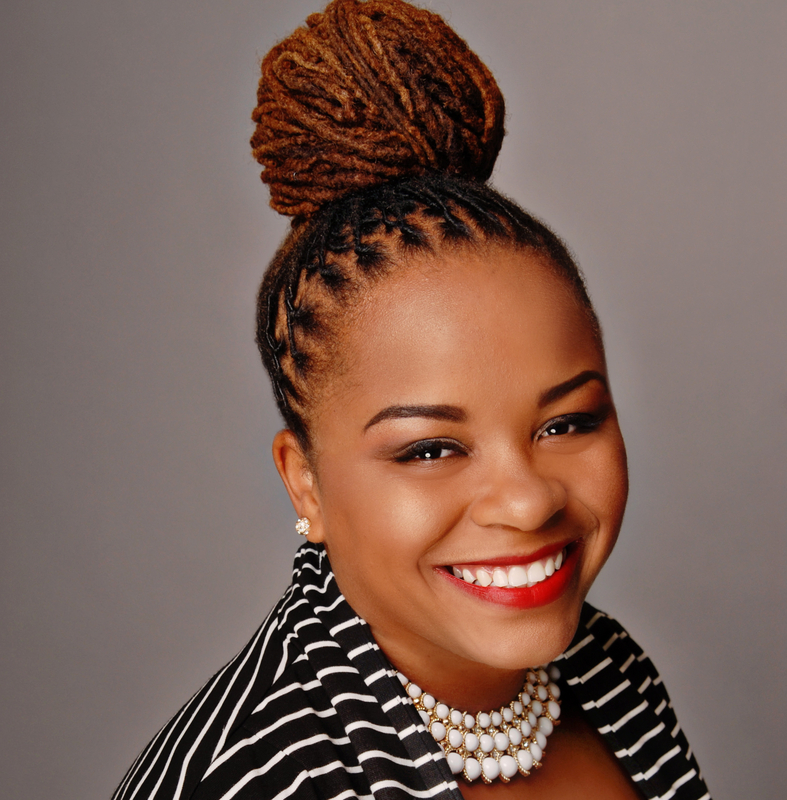 Now, the university’s leadership hopes that the incidents of this past season will bring renewed attention from alumni and business leaders to the needs of Grambling State. Sadly, what happened at Grambling is not uncommon in black college football these days. Elite black athletes, who as recently as forty years ago had limited opportunities at major college programs, aren’t flocking to HBCUs anymore as the doors at the top powerhouses have been opened. Also as state funding for education has become harder to come by and facilities begin to fall into disrepair, it becomes more and more difficult to build and sustain a winning program. Black college football has a great tradition in this country. It has produced Hall of Famers and gave opportunity to those who could not find it elsewhere. But if Grambling can’t make it, who can? Look around, the world is changing. The Bayou Classic struggles with attendance and television viewers. There was an uproar regarding the number of empty seats at LSU’s Tiger Stadium. Imagine if it looked like A.W. Mumford Stadium on the campus of Southern University where there are plenty of good seats are available week in and week out. But there is no outcry. There is only apathy. It may be time to start thinking outside the box. Maybe dissolving the SWAC and other HBCU exclusive conferences would allow those schools to compete with a wider range of schools and hopefully for a wider range of students. It would give teams the opportunity to compete for National Championships. Winston-Salem State University showed it can be done with its run to the Division II title game last season. HBCU administrations also can’t take for granted that great bands and school spirit are enough to attract fans. Athletic Directors have to become salesmen and find ways to provide a quality product and place it in quality facilities that people want to come to. There shouldn’t be high school stadiums with better stadiums and playing fields than major state universities. Most importantly, the universities shouldn’t lose their focus on what’s better for the athletes. For four years these young people put their bodies on the line in exchange for an education. At the minimum they should be given the resources to keep themselves healthy. They should also mind the messages they send when they fire coaches in the middle of the year. What more did Grambling gain from its decision, other than chaos and aside from alienating the most high-profile alum of the program? When it comes to student-athletes, I believe in supporting your team. For better or worse, HBCU student-athletes represent your HBCU. They are your classmates, your children. If they’re willing to go on that field for you, shouldn’t you be there for them? Born in Detroit and raised in New Orleans, David Grubb has been a participant and observer of athletics his entire life. He has worked as a television sports reporter, and was Sports Information Director at Southern University at New Orleans. He currently publishes a weekly blog at theknotholegang.wordpress.com and serves as occasional co-host of Sport-a-facts on WBOK Radio in New Orleans.